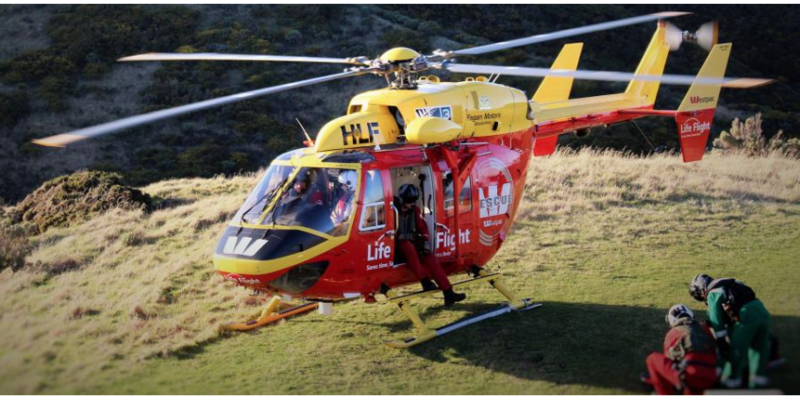 QualChem Products Limited generously donate all cleaning chemicals used by the Life Flight team. Life Flight flies people to the urgent medical care they need. This dramatically improves their chance of survival and recovery. QualChem Products Limited generously donate all cleaning chemicals used by the Life Flight team. Life Flight flies people to the urgent medical care they need. This dramatically improves their chance ..